On the GOP side, state Sen. Eric Schmitt, R-Glendale, also has been running for Missouri treasurer for more than a year – accumulating at least $1.9 million in the bank, according to his latest campaign-finance report. The Missouri state treasurer handles the money that the state collects from various sources and invests the money until it is needed for state operations. 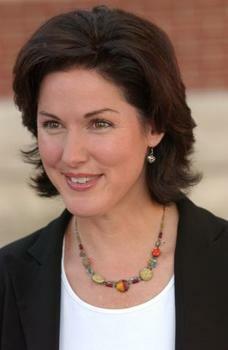 The treasurer also oversees several investment programs for small businesses and families seeking to save for college. Since leaving the General Assembly, Baker has had two unsuccessful runs for higher office: for Congress in 2008, when she lost to Republican Blaine Luetkemeyer, and for lieutenant governor in 2012, when she lost in the Democratic primary. In between those bids, Baker served as the Midwest regional director for the U.S. Department of Health and Human Services. In the Missouri House, Baker served on the state budget committee – which she says gave her a lot of insight into how Missouri government spends money. Among other things, she’s proposing to issue “an annual report card’’ so the public can see how the state invests its money. Democrat Baker enters race for Missouri lt. gov. Former Missouri House member Judy Baker has entered the Democratic race for lieutenant governor. 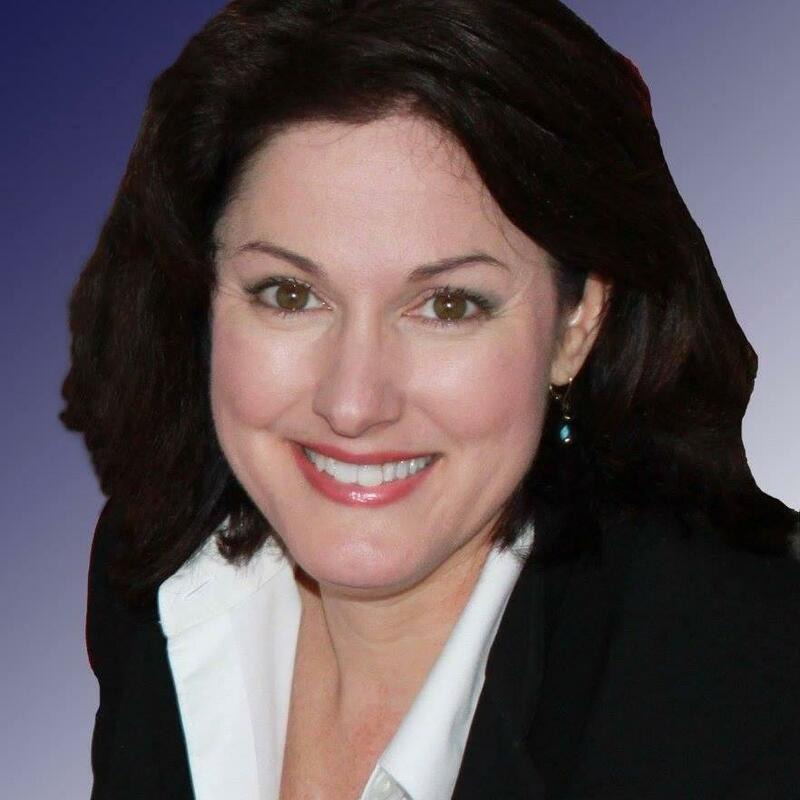 Baker, of Columbia, announced her candidacy Thursday while pledging to champion initiatives for seniors and veterans. Baker served in the state House from 2005 to 2009 and lost a 2008 bid for Congress to Republican Blaine Luetkemeyer. She recently resigned from President Barack Obama's administration as a regional director of the Department of Health and Human Services. This week the Politically Speaking crew (minus Chris McDaniel) welcomes U.S. Rep. Blaine Luetkemeyer to the show. The St. Elizabeth Republican’s sprawling district extends into St. Charles, Franklin, Lincoln and Jefferson counties, as well as mid-Missouri outposts, such as Jefferson City and the Lake of the Ozarks. 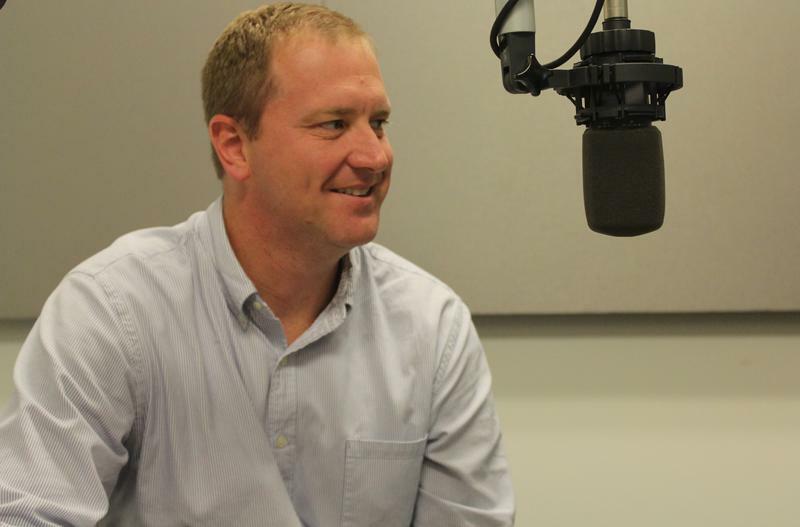 This week, the Politically Speaking podcast team welcomes Missouri state Sen. Eric Schmitt, R-Glendale, the chief sponsor of the broad court-reform bill known as Senate Bill 5. Gov. Jay Nixon signed the bill into law last week. Among other things, it restricts the percentage of income that a municipality can collect from traffic fines and related court fees.